All bills must be paid in full by the end of the show. Please note, there will be a $25 charge to exhibitors who fail to pay fees before leaving the show, including those who have a check on file. For more information, please click here. Saturday Night $250 Jackpot Classes: The Jackpot Classes are offered in Saddlebred & Morgan division. $50 entry fee, $250 purse with 1/2 the total entry fees paid back. Trophies will be awarded in all classes unless specified as money. 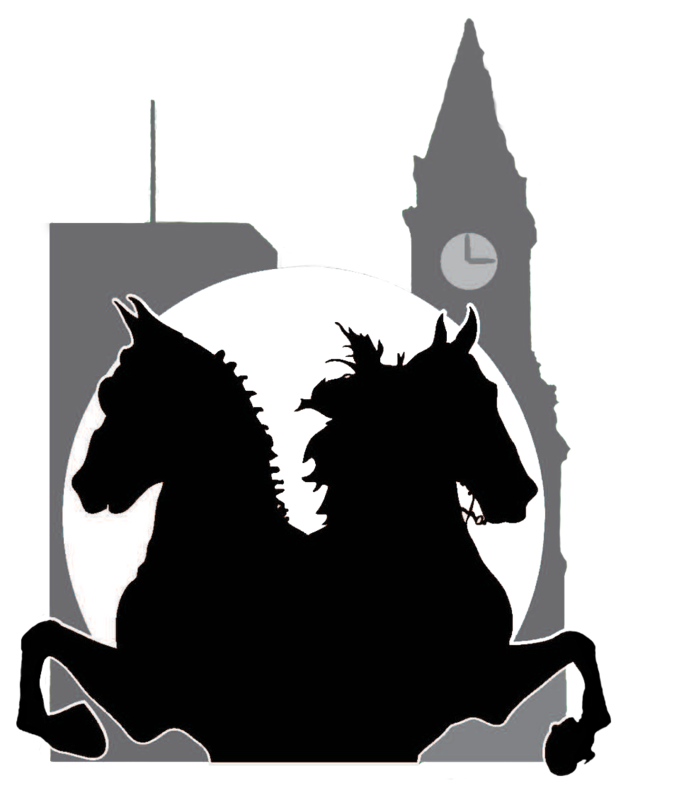 The Greater Boston Charity Horse Show is affiliated with NEHC, CTSA, NHH&TA, and TSASA. The GBCHS is also registered with ASHA for qualifying points for the KY State Fair Worlds Championship Horse Show for ASB Park, ASB Show Pleasure, and ASB Country Pleasure. NEHC Medal Class & UPHA Challenge Cup entries must be current members. Be prepared to show proof of current membership or fill out an affidavit. NEHC Class specifications may be read in the current rule-book. Six ribbons will be awarded in all classes. Prize money will be distributed in the ring. GBCHS will not be responsible for prize money after the award has been made. Please click here to download a print friendly copy of GBCHS 2019 entry fees and prize money.